After waiting for half a decade, VR has finally hit the mainstream. I remember first trying the pre-release HTC Vive at the Game Developers Conference in San Francisco in March of 2013, and immediately I was blown away. If you haven’t experienced VR before, it’s a difficult experience to describe, but most describe it as the feeling of “presence”. You aren’t just looking at something, but you feel like you are in a different physical space. It is deeply immersive, and in a different way than, say, playing a game on a 100″ screen. Due to this unique experience, VR is without question one of the most exciting new frontiers both for entertainment and for the gaming industry. At the time I first tried it, the technology was in its relative infancy: it only worked with a very powerful gaming PC, the resolution was low, the headset was bulky and heavy, and there weren’t many impressive experiences to be had. Even with these shortcomings it was clear that this technology would advance until it became convincing and cheap enough to take on the mainstream. That is where we are now in 2019. Just a few months ago I was in the United States during Black Friday, and saw a deal on a Playstation VR bundle for $250. Although this product was about to enter its third year of existence, I suspected that this would be the first VR device to become mainstream because it’s much more accessible than its PC counterparts. It works with any PS4, and there are 100 million of those distributed throughout the globe (making the PS4 the fastest gaming console to ever reach 100 million). The bundle which I bought included the headset, a tracking camera, two motion controllers, and two of the best games available in VR: Beat Saber, a Star Wars-inspired rhythm game, and Borderlands VR, an immersive cel-shaded shooter RPG. 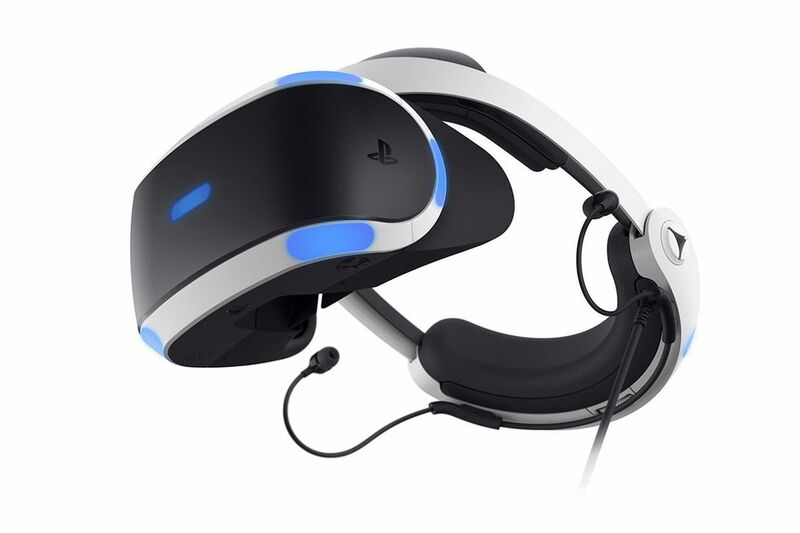 I purchased PSVR basically on a whim, in large part because I was with my father and I wanted him to experience it. I knew that without me introducing it to him it was likely to be something which he never had the opportunity to try. Before my grandfather died, my father dreamt of building a sit-down flight simulator for him, to relive his days as a professional pilot. As good of an idea as it was, it was one which was never implemented, and that makes me sad. Aside from that motivating factor, I didn’t expect that PSVR would be something that I’ve enjoyed as much as I have. It’s looking clear, to me at least, that the mainstream will eventually gravitate toward standalone devices because they will be the easiest to use. However for the time being, provided that you have a Playstation (and maybe even if you don’t), I think that PSVR is the best way to go because it doesn’t necessitate a bulky and expensive gaming PC but it delivers the full experience of playing big, detailed VR games. It will be a long time before standalone VR headsets offer that experience, both because they are hampered by less-powerful chipsets which are designed for smartphones, and because they are operating under the battery limitations of mobile devices. PSVR has neither of those limitations, but it comes with some caveats of its own which are mentioned below. 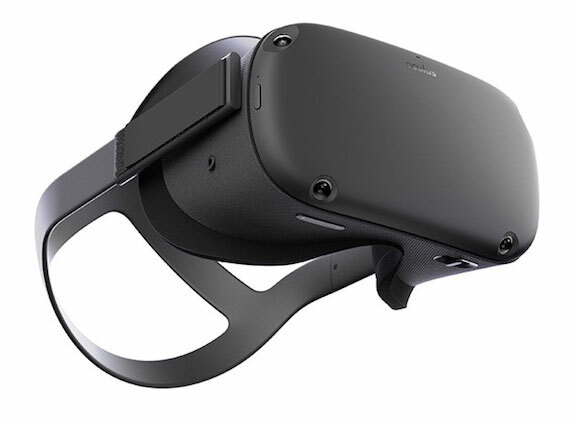 Pictured above is the Oculus Quest, scheduled for release in Q2 of 2019 at $399. It is a standalone device powered by the Qualcomm SnapDragon chipset which powers most modern Android devices. I’ve tried all of the major VR headsets on the market now: the HTC Vive, Oculus Rift, and PSVR. While PSVR is not objectively the best (it depends on the judging criteria), I believe it is the best in terms of comfort. The headset is light and well designed but most importantly, it balances its weight on your forehead rather than around your eyes. This makes it much more comfortable in sessions over 30 minutes, which is something that you really notice. In terms of the display, the PSVR technically has the lowest resolution of all of the devices listed above. However, it functions better than the competition in some situations due to the device using a different display technology. Unlike the Vive and Rift, PSVR uses what’s called an RGB Stripe Matrix, which means that each pixel is represented with 3 sub-pixels (compared to the Vive and Rift which have 2 sub-pixels). What this means is that the much-discussed “Screen door effect” is substantially less pronounced. Another interesting detail about PSVR is the type of lenses in the display – or rather, the type of lenses it does not use. Unlike most other VR headsets, it doesn’t use Fresnel lenses which are made with concentric circles and exhibit a “God rays” distortion effect in high contrast scenes. One shortcoming of PSVR’s graphical fidelity is that PS4 is not the most powerful driver of VR displays that you can get. For that, you’ll need to spend upwards of $2,000 on a gaming PC with cutting-edge graphics technology. Excepting that fringe enthusiast audience, PSVR looks great and is close to the best experience you can have in VR as far as comfort and the overall experience. Any VR platform is only as valuable as the experiences available on it, and fortunately Playstation has no problem here as you’re probably guessing. Having the largest install base of any VR headset (over 4 million units) gives Sony considerable leverage in bringing the best experiences to their platform, as developers will naturally gravitate to where the audience is. Many, but not all, well-known VR titles available for PC are on the Playstation VR platform. Many of these games aren’t traditional games, but are more like virtual experiences. They typically aren’t as long or as demanding on the player as conventional games. In my opinion this is absolutely the right card for VR game developers to play, as the expectations in this new dimension are fundamentally different. 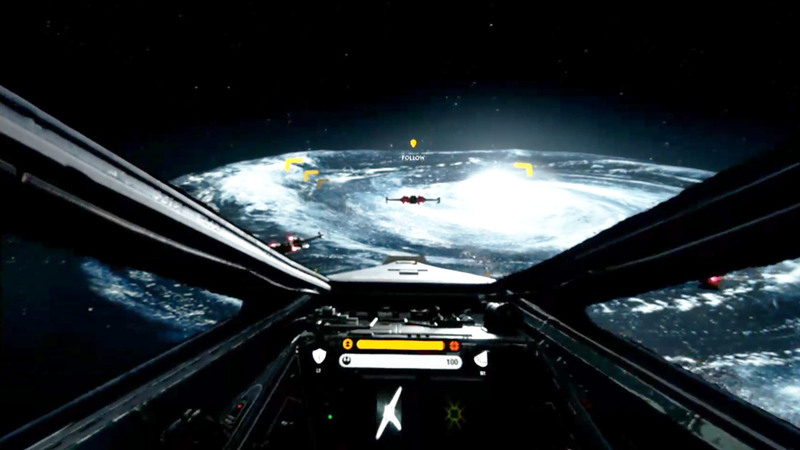 The Star Wars VR experience depicted above is a good example: although it’s short, the experience of piloting an X-Wing from inside the cockpit and feeling the environment around you is completely novel. To experience a lengthy AAA game in VR, I completed Resident Evil VII on PSVR. It was terrifying, disgusting, and felt like more of a “journey” than almost any game I’ve ever played. My memory of the game feels almost like I was physically in a different place, which lends my memory of the game in hindsight a surreal, dream-like quality. I will publish a review of my experience with that game soon, with more details. It’s been amazing to see this technology go from a tech demo on the showroom floor to something you buy on a whim. But that is exactly what it’s done over the last five years, and I can’t wait to see what’s coming next. 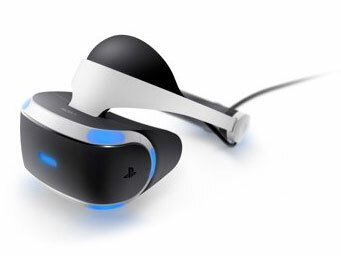 Sony has already confirmed that their follow-up to the PS4 will include VR capabilities, to the surprise of no one. It’s not hard to imagine a near-future where the best games are experienced in this way. Although the first generation of this technology has shortcomings, it is an encouraging first step which points toward a thrilling future in an exciting new dimension.